Just found an issue on medication Tab. 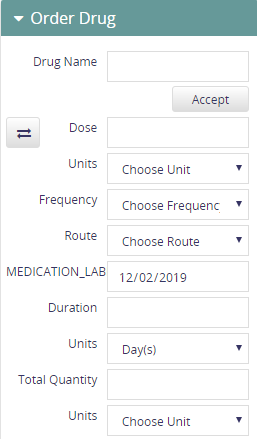 A field called MEDICATION LAB is appearing on the medication page. Is this new? or are we missing any configuration? Seems like this is start date only. We will look at Key changes happened durying installation. That is the MEDICATION_LABEL_START_DATE token that is missing from the localization file. I had to add that token with the label text that I would like to see i.e. “Start Date”.